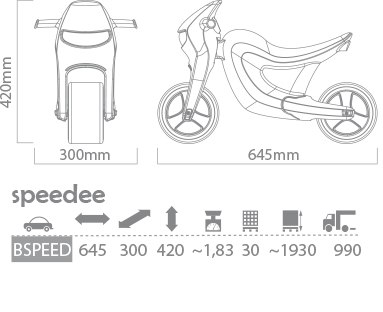 Brumee vehicles are designed for the youngest road champions. Each model has his own personality so surely every child will find his own personal Brumee friend which will invite him to a creative play. Brumee are light, safe and durable.